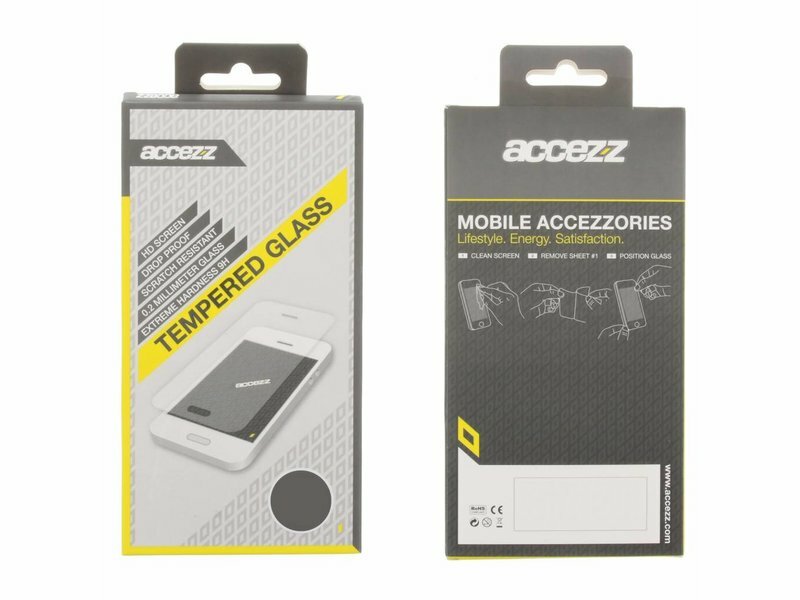 This Xtreme Glass Protector is defined by it's thin and firm design! 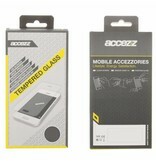 Your smartphone's screen will remain scratch and stain-free using this glass screenprotector. 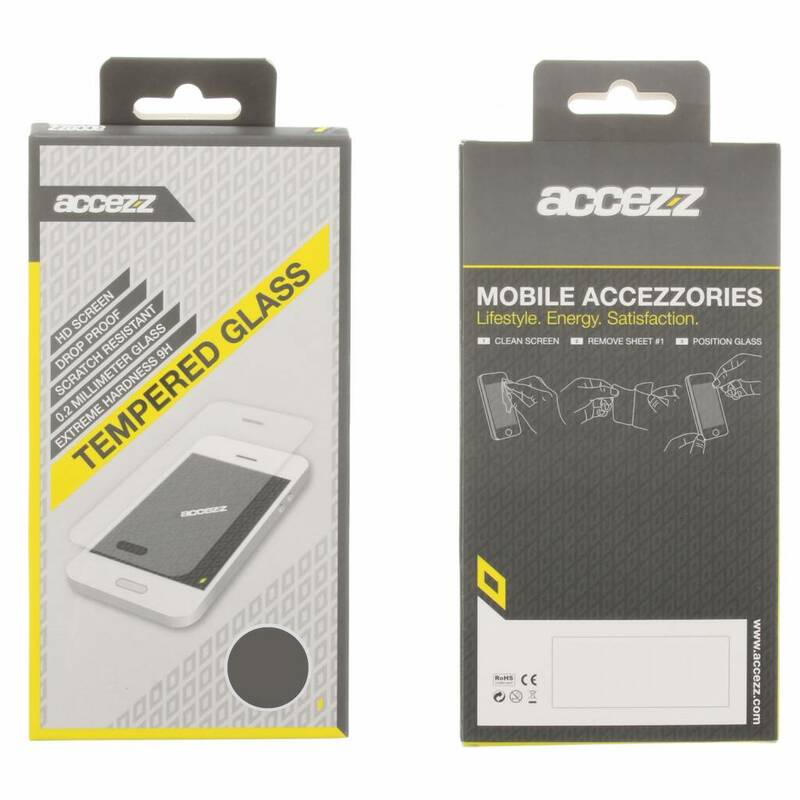 The 0.2 mm thick glass has a hardness of 9H and a special, stain-resistant coating.